321Soft DVD to iPod PSP Ripper is designed to convert DVD to MP4 for playing on Apple iPod or Sony PSP. 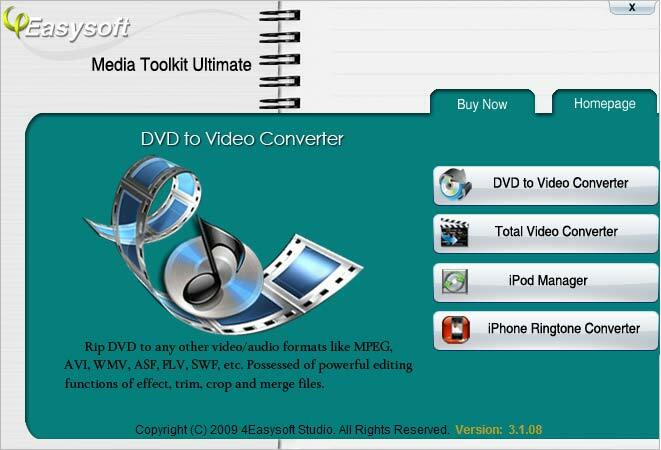 Convert your favorite DVD movie to MP4 for playing on Apple iPod or Sony PSP devices. Support MP4 codec of XviD or H.264. Convert DVD to iPod. 321Soft DVD to iPod PSP Ripper is perfect for converting DVD to MP4 files. 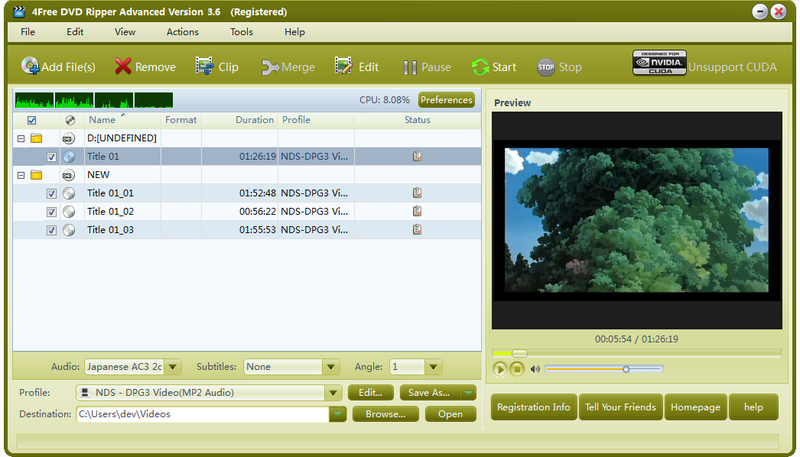 It supports output folder, output resolution, and output formats including XVid or H.264 MP4 codecs. 4Easysoft AVC Converter is a superior H.264 AVC Converter, which can convert 3GP to AVC video, convert FLV to AVC, convert MP4/VOB to AVC, and convert all popular videos to AVC H.264 video with speed and precision. Converting standard and high-definition video to FLV, MP4, WMV, 3GP, AVI, etc is also available. 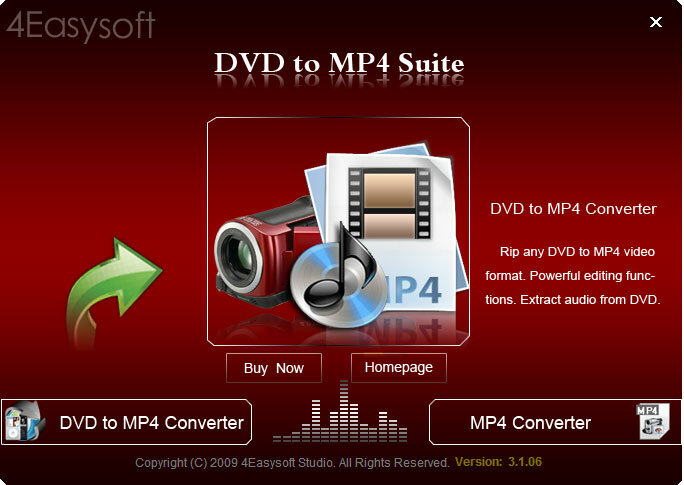 4Easysoft DVD to MP4 Suite is bundled with DVD to MP4 Converter and MP4 Converter. Therefore, it aims to rip DVD and convert video to MP4 format for playback on iPod, iPhone, Mobile Phone, PSP, PS3, Zune, Xbox, Google Phone, etc. 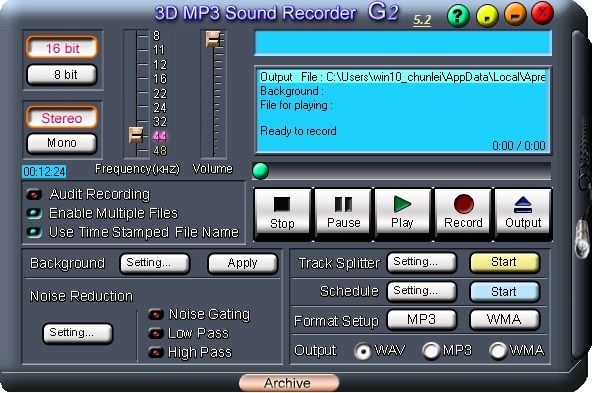 Besides, this comprehensive tool is also commonly used to extract audio from DVDs as AAC, AC3, AIFF, AMR, AU, FLAC, MP3, M4A, MP3, OGG, WAV, WMA audio formats. 4Easysoft Media Toolkit Ultimate can convert DVD, rip DVD to AVI, MP4, WMV, MOV, M4V, FLV, SWF, 3GP, and HD H.264, HD AVI, HD MPG, HD TS, HD WMV, HD MPEG 4, HD MOV, HD ASF, and more - DVD to Video Converter. And it can convert video to those video/audio formats -Total Video Converter, copy iPod video/audio to Computer, import files from Computer to iPod, even copy iPod to iPod - iPod Manager. It is now compatible with iTunes 10.1 and iOS 4.2. 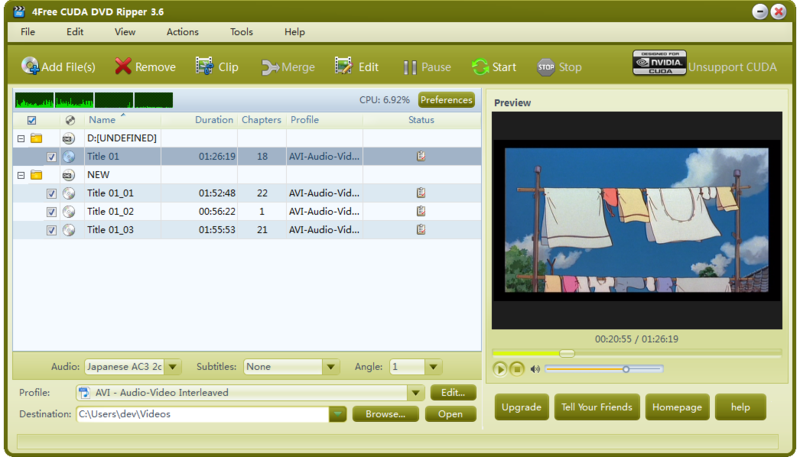 4Easysoft WMV Converter can convert common video formats to WMV with the best quality of picture and sound. 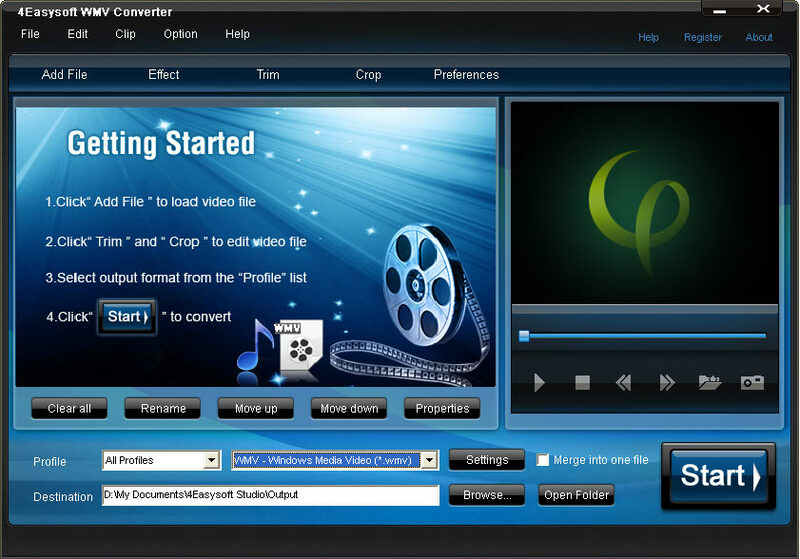 It supports almost all source formats including FLV (FLV to WMV), MPEG, MPG, ASF, MOD, VOB (VOB to WMV), AVI (AVI to WMV), RM, YouTube (YouTube to WMV), etc. 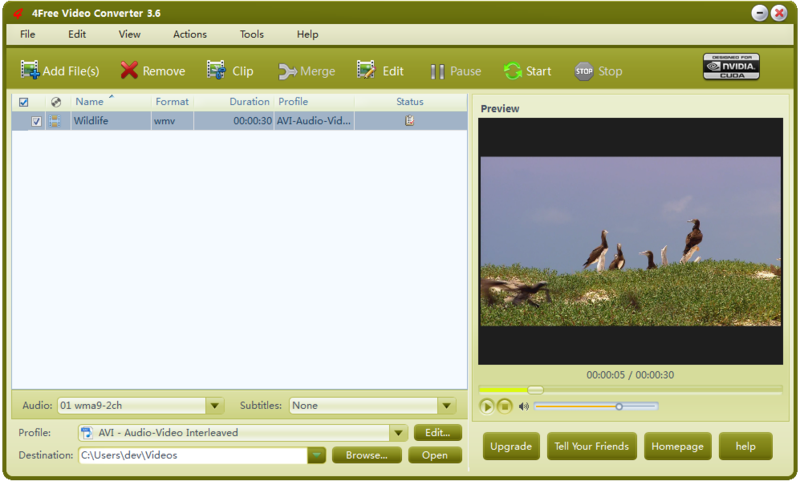 You can extract audio from video files to MP3 and WMA supported by Creative Zen, Archos, Sansa series, general PC, etc. 4Free DVD Ripper rips DVD movies to AVI, MPEG, WMV, DivX, MP4, H.264/MPEG-4 AVC, RM, MOV, XviD, 3GP videos, as well as rips DVDs into MP3, WMA, WAV, RA, M4A, AAC, AC3, or OGG audio files, making them fit iPod, iPhone, Apple TV, PSP, Zune, mobile phone or other digital devices. This DVD rip software lets you clip/split/merge videos, crop video size, change image effect, and add watermarks/subtitles/soundtracks to your ripped videos.